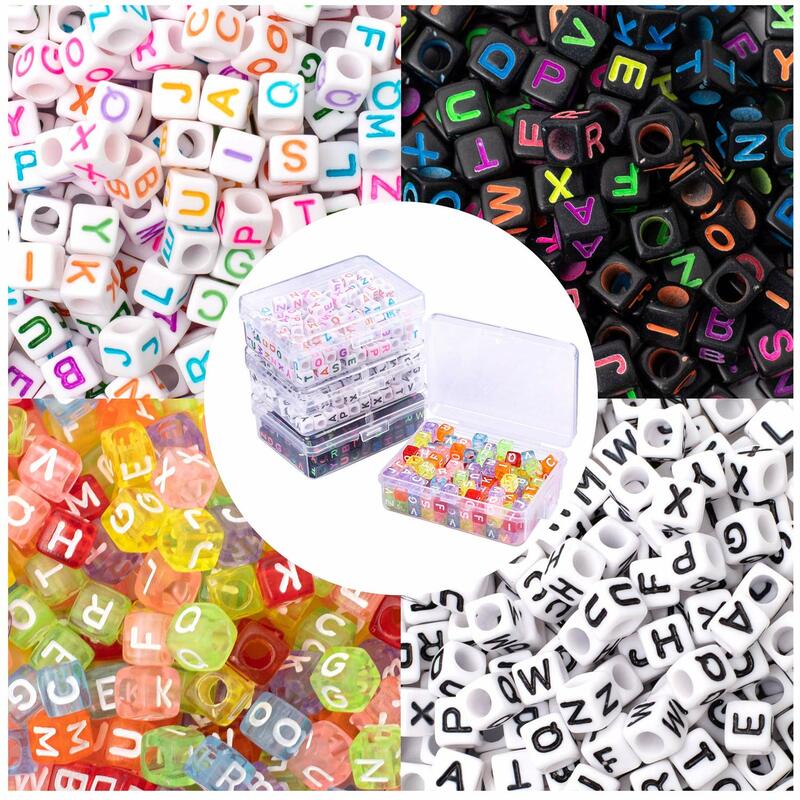 All the candy beads are packed in 10 boxes of box, each grid 200 beads, a total of 10 kinds of colors, as shown in figure,such as receiving the product and the picture does not meet the full refund! 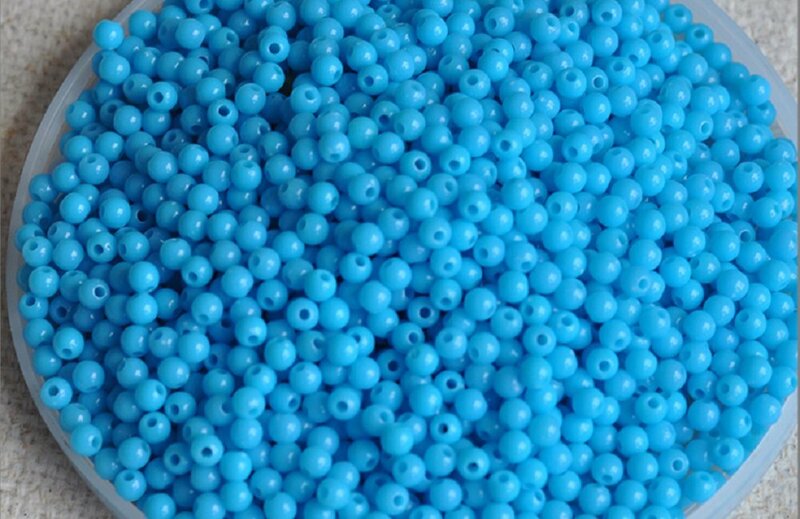 These beads are the same shape as fat tires and are very versatile and can be used for many different types of beads, jewelry and craft items. 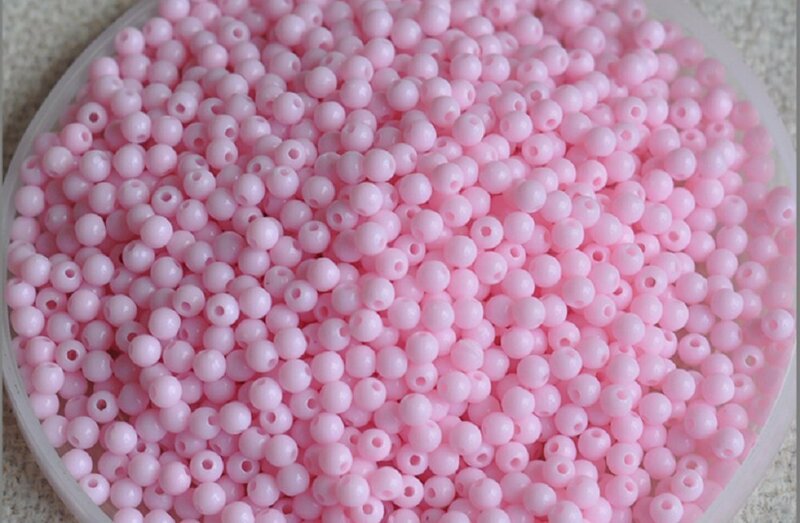 Candy beads：The use of pony beads as a hair weaving is also an interesting and popular activity. 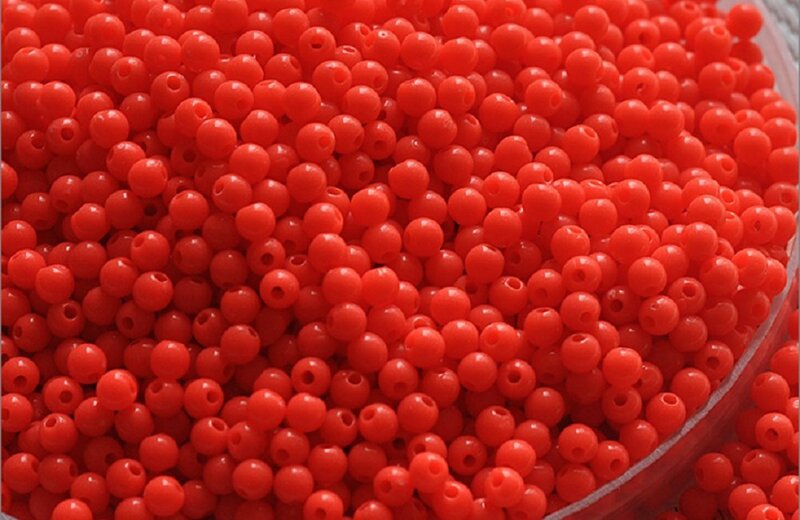 You can also make beads banners, key chains and weaving shades. 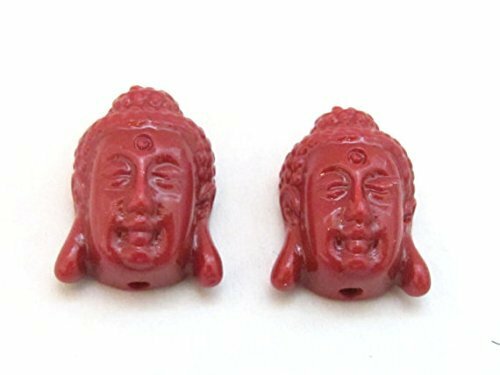 These beads are shaped sort of like fat tires and are very versatile and can be used for many different types of bead, jewelry and craft projects. 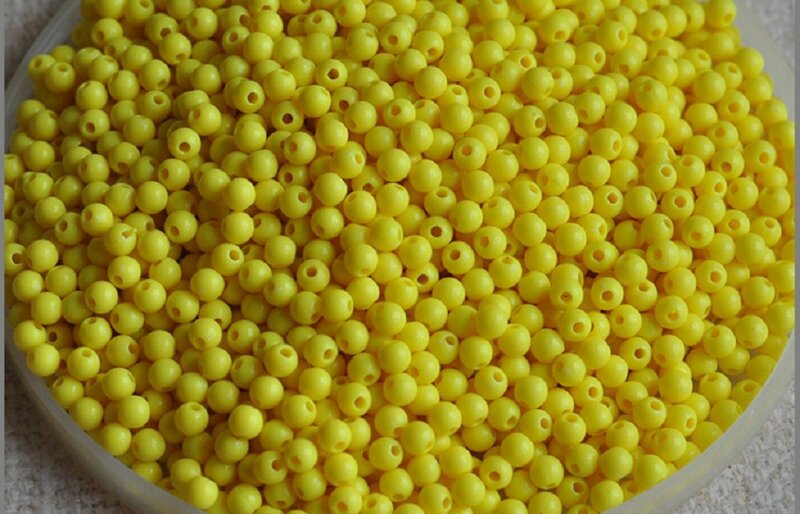 Using pony beads for hair braiding is also a fun and popular activity. 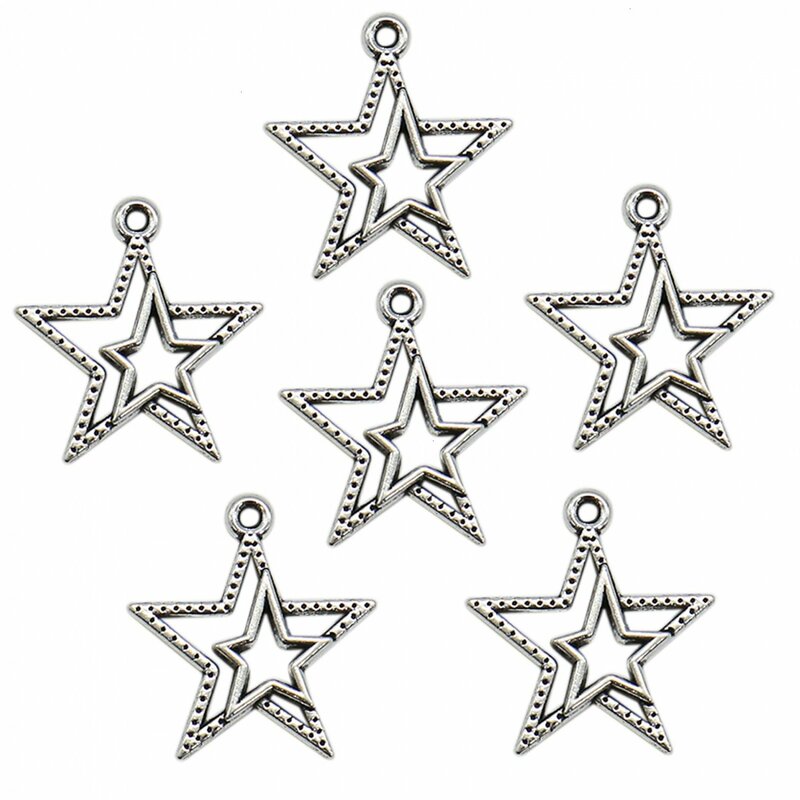 You can also make bead banners, key chains and weave sun-catchers. 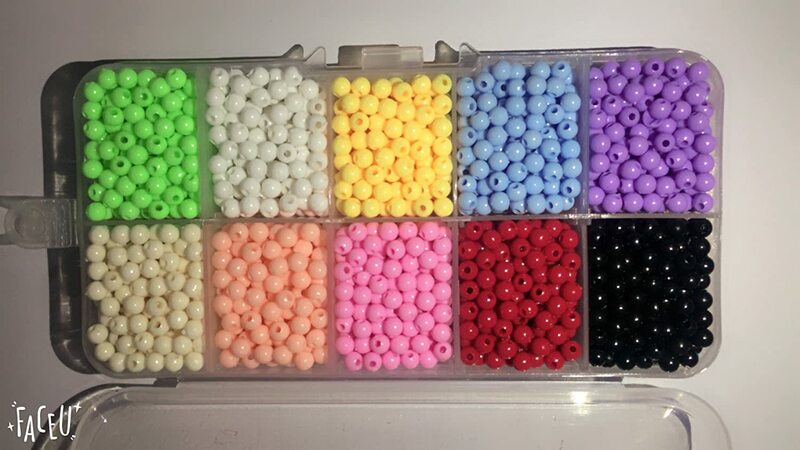 1.Why the beads I received is larger / smaller? 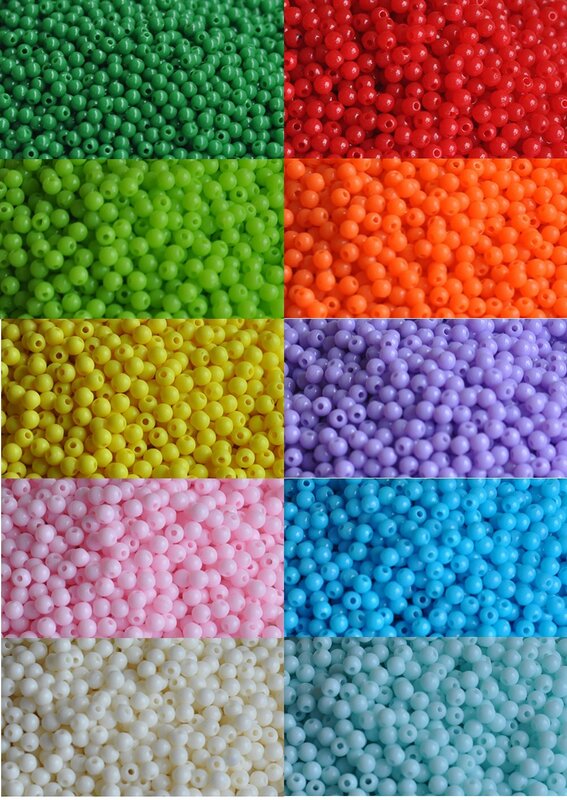 2.Why the color of the beads I received is different from the pictures?